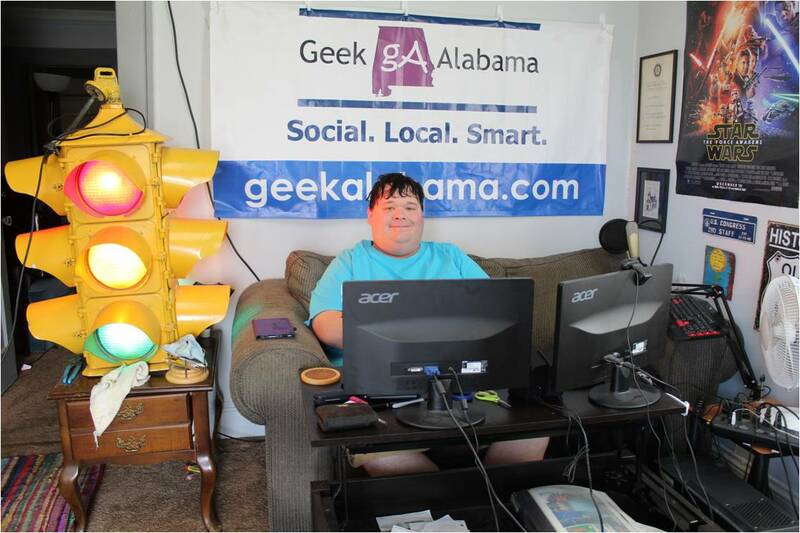 So, I was busy today and will have plenty on Geek Alabama on Thursday and Friday! But tonight, let’s talk about George Takei’s Legacy Project on Indiegogo. I posted a Crowdsourcing Mornings project about this, and he liked it! Because he posted his happiness on his Twitter account!